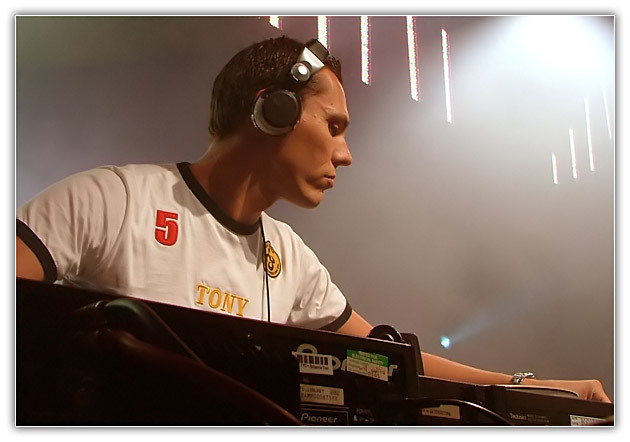 Posted on July 10, 2010, in Club Life and tagged club life 171 download, club life 171 tracklist, clublife 171, dj tiesto, electronic, electronic music, free download, music, radio show, tiesto club life, tiesto club life 171, tiesto club life 171 rapidshare, Tiёsto, trance. Bookmark the permalink. 12 Comments. Hey guys, heres the TL for my guestset. Hope you enjoyed! Man what happened with Live Electronic Music page????? please make it work man. We Love Trance Music !!! KT – GREAT set!! i wish we had the second hour podcast available. Hi, Hotfile no have link to download. Was removed.